Natural chants, chandelled from the divine are combined with keyboard nuances and percussion to create a meditative rhythm. 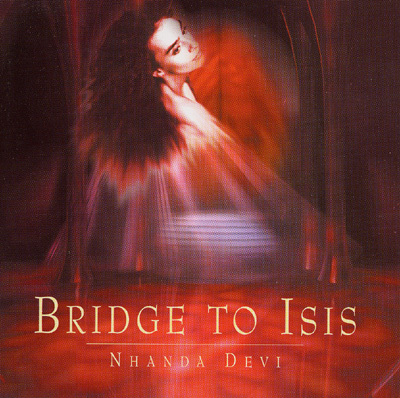 Nhanda Devi uses her Goddess like voice more melodic and evocative than on her a capella CD 'Chants from ISIS'. The moods of the heavens are carried on these compositions. Get connected with the female ancient divine. A 'New Age Voice Award' finalist in the USA.